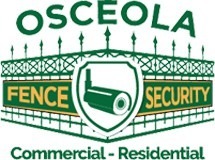 Osceola Fence is a commercial security camera company in Chicago. 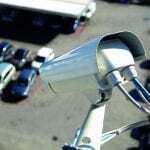 We offer a wide variety of Security Systems besides business security fences in Chicago We count with a team highly qualified to perform a variety of business security camera installations in Chicago and intercom systems for area businesses. 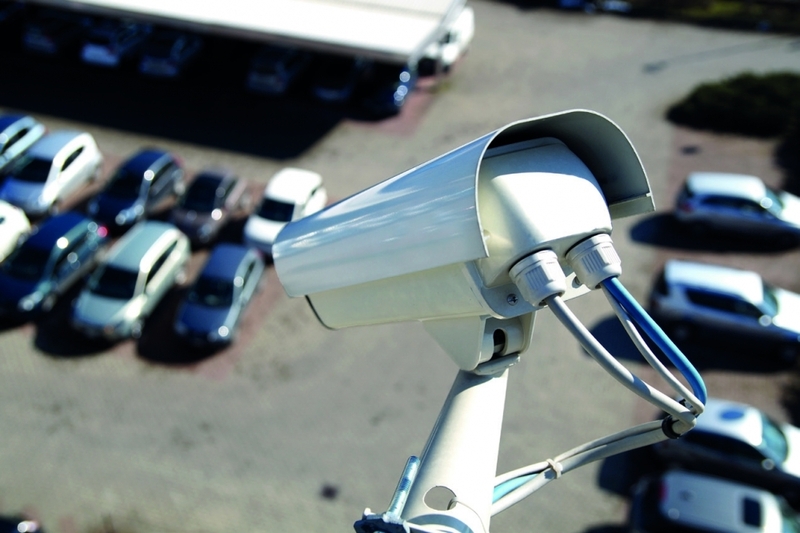 Our professionals will provide you with custom solutions to give your business the safety, security, surveillance you need. 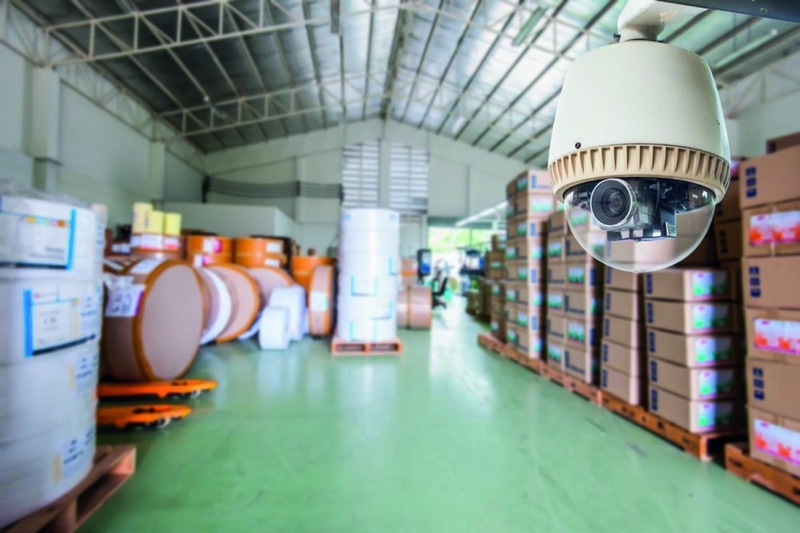 Our security camera and intercom systems will help you monitor your property, employees, and customers through video or voice surveillance. 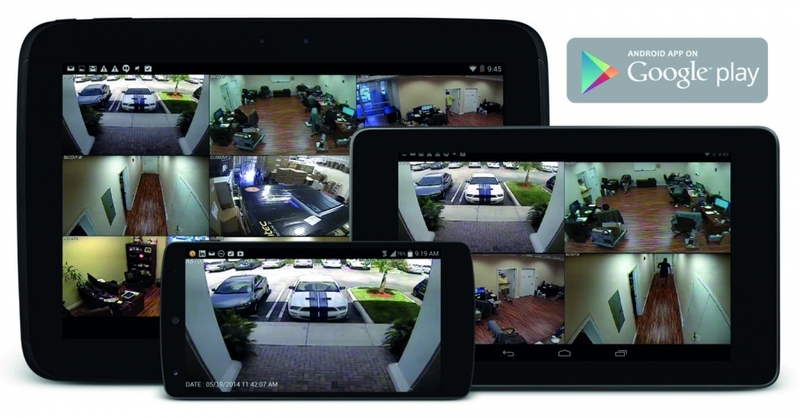 All our security systems are up to the latest technology with an app-enabled interface that is available 24/7. 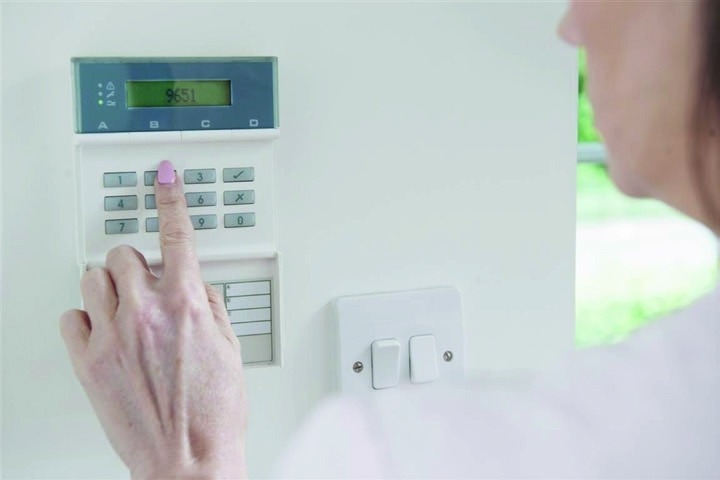 Intercom systems are designed to allow you to directly speak to visitors from the safety of your office before allowing them entry. 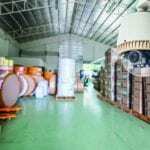 Contact our business intercom system installation service in Chicago today!